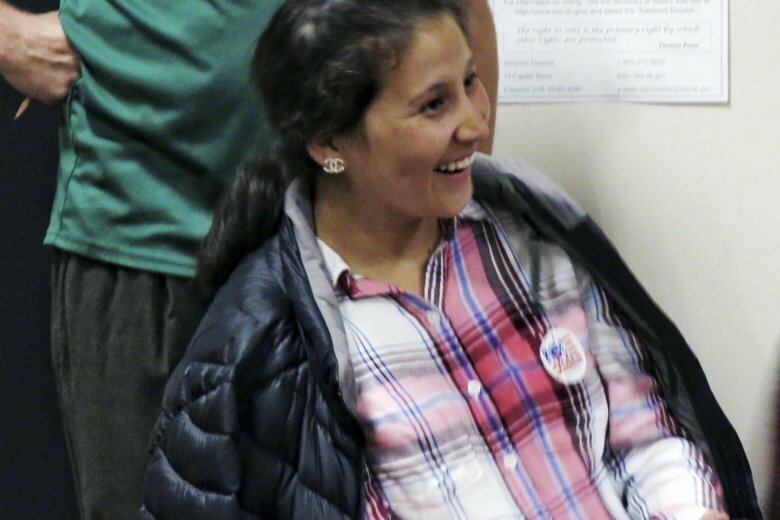 CONCORD, N.H. (AP) — In a story Sept. 12 about an Afghan refugee winning a primary election, The Associated Press reported erroneously the year Safiya Wazir fled Afghanistan. Wazir fled Afghanistan decades ago. She arrived in the United States in 2007. If Wazir beats Republican Dennis Soucy in November, she’d become the first refugee in the state to hold public office, according to Secretary of State Bill Gardner. Wazir’s family fled Afghanistan when she was 6. She arrived in the United States as a refugee in 2007.